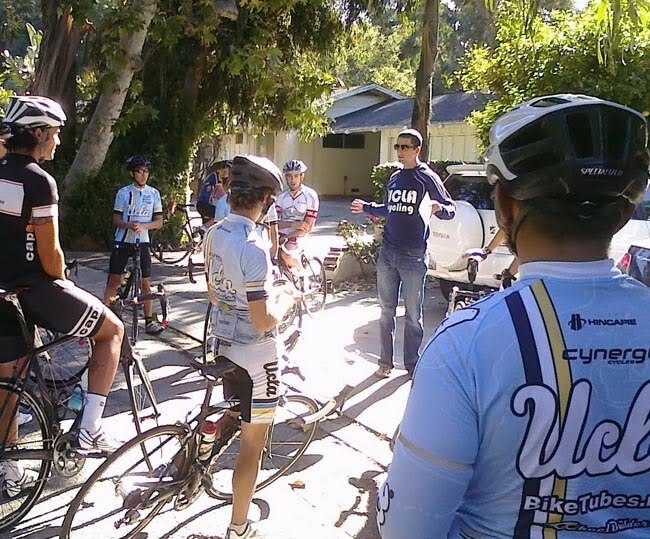 I specialize in both group and individual coaching for bike racing. Cycling is virtually unparalleled in modern sports when it comes to data acquisition. Modern power meters literally capture every pedal stroke and every heartbeat for every ride! This opens up the possibility for modeling the response of the body to exercise. With virtually every metric possible recorded, training methods can be tested and evaluated real-time for every athlete. My education is in Physics with a PhD from UCLA in 2010 (acoustics and plasma physics). I am also a cat 2 on the road with many years racing all over California and beyond. I am uniquely suited to critically analyze the data and feedback from my athletes. My career as a scientist is dependent on my ability to stay objective and correctly interpret information. With my help, we can determine which techniques work best for you and maximize your potential as a cyclist. 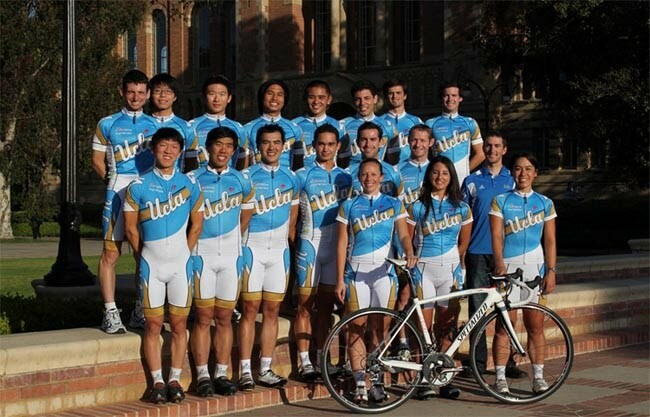 I'm currently the head coach of both the UCLA and Stanford cycling programs. I'm based in the LA area. Take a look around and if you like what you see, shoot me an email.